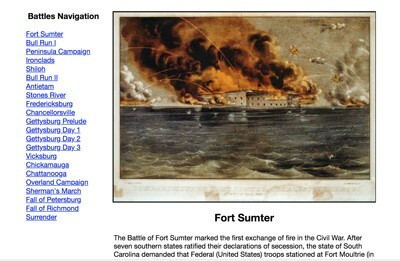 This section contains resources and activities related to the causes of the Civil War. 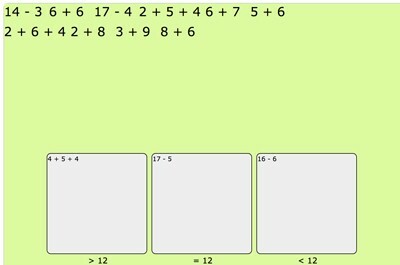 Description: This activity features a short historical passage followed by seven multiple choice questions. 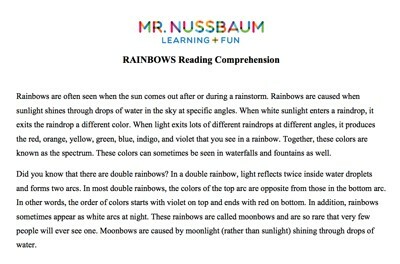 Description: This resource requires students to read a short historical passage and answer seven multiple choice-questions. It gives immediate feedback. 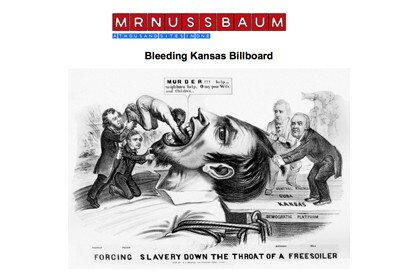 Description: This activity requires students to build use their knowledge about the forces that created "Bleeding Kansas" to design a "billboard" urging abolitionists to settle in Kansas. Description: This resource requires students to read a short biographical passage and answer seven multiple choice-questions. It gives immediate feedback. 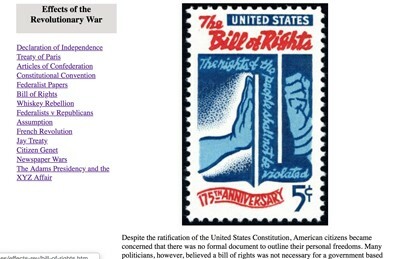 Description: This resource includes a historical passage and eight multiple choice questions. It gives immediate feedback. 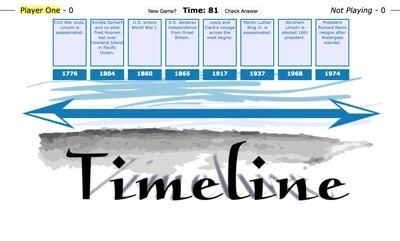 Description: This resource includes a historical passage and eight multiple choice questions. 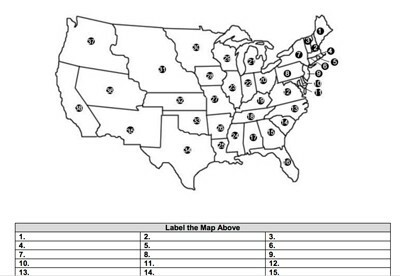 Description: This map requires students to label states and territories as they existed in 1820. 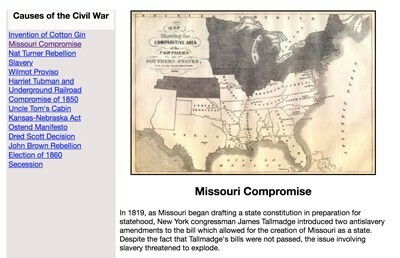 Description: This map requires students to label states and territories as they existed in 1850. 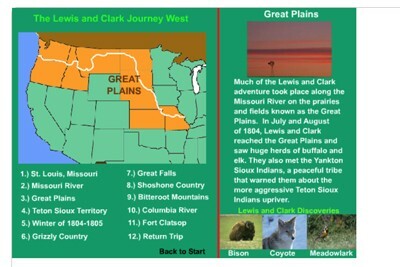 Description: This map requires students to label states and territories as they existed in 1854. 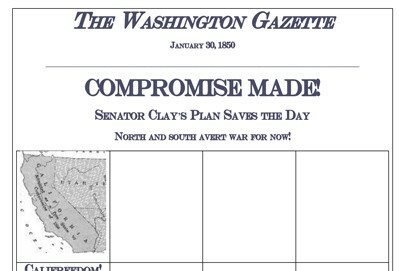 Description: This activity requires students to create the cover of a newspaper (with images) that features the four stipulations of the Compromise of 1850. 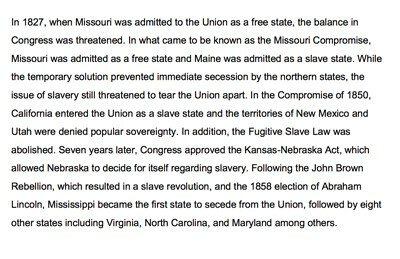 Description: This paragraph is full of misinformation about the Causes of the Civil War. Students must correct the mistakes. We advise using the Civil War Causes section for this activity. Challenging! 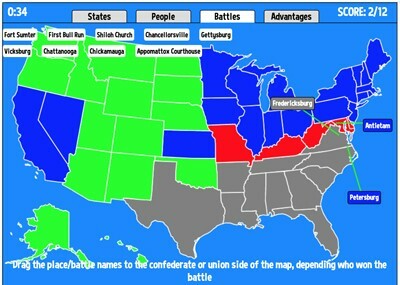 Description: This game will test your knowledge of the affiliation of the states and figures of the Civil War, the locations of the major battles, and the advantages the sides had over each other. 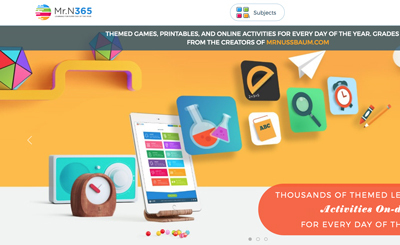 With each answer you provide you’ll learn a wealth of information! 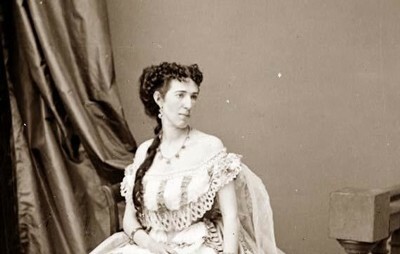 Description: This section provides detailed biographies and numerous activities related to important women of the Civil War such as Harriet Tubman, Harriet Beecher Stowe, Clara Barton, Dorothea Dix, and more! 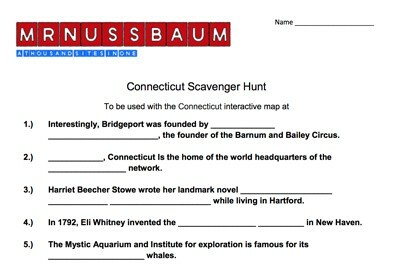 Description: This scavenger hunt is designed for use with the Women of the Civil War section. 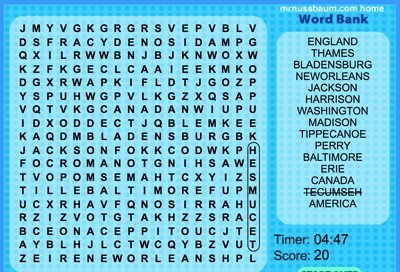 Description: This is an online word search with the Civil War-themed words. Choose with or without a timer. 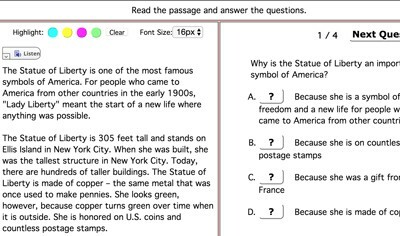 Description: This "containers" exercise requires students to drag and drop math the states to different containers depending on their political affiliation during the Civil War. It gives immediate feedback. 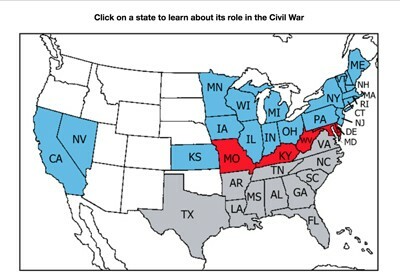 Description: This interactive map allows students to click on any state to learn its role in the Civil War. Awesome for research. Description: This section contains detailed articles about 22 of the most important battles of the Civil War includes Gettysburg, Bull Run, Antietam, Vicksburg, Chancellorsville, Chattanooga, Shiloh, Appomattox Courthouse and much more. 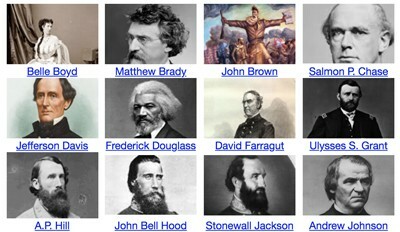 Description: This section contains 24 detailed biographies about important people in the Civil War. Among those included are Abraham Lincoln, Ulysses S. Grant, William T. Sherman, Salmon P. Chase, Robert E. Lee, Jefferson Davis, Jeb Stuart, Frederick Douglass, James Longstreet, and many more. 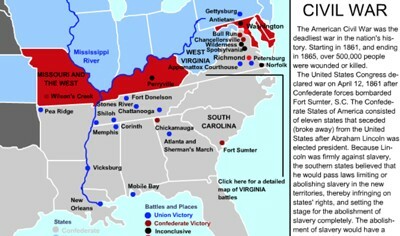 Description: This incredible map allows students to click on any of the battles in the Civil War to learn about their significance.